The data relating to real estate for sale on this website comes in part from the Broker Reciprocity program of the FMAAR MLS. Real estate listings other than Element Realty, Inc. are marked with the Broker Reciprocity logo and the view of detailed information about them includes the name of the listing broker. Element Realty, Inc. does not display the entire RMLS IDX database on this website. The listings of some real estate brokerage firms have been excluded.” “Information is being provided for consumers’ personal, noncommercial use and may not be used for any purpose other than to identify prospective properties which consumers may be interested in purchasing.”All property listing data is Copyright April 19, 2019 of the REALTOR® Multiple Listing Service. No reproduction, compilation, retransmission or distribution of this data is permitted in any manner without the express, written permission of the Fargo-Moorhead Area Association of REALTORS® RMLS.Information provided is not guaranteed to be accurate and should be independently verified. The data relating to real estate for sale on this website comes in part from the Broker Reciprocity program of the FMAAR MLS. Real estate listings other than Element Realty, Inc. are marked with the Broker Reciprocity logo and the view of detailed information about them includes the name of the listing broker. 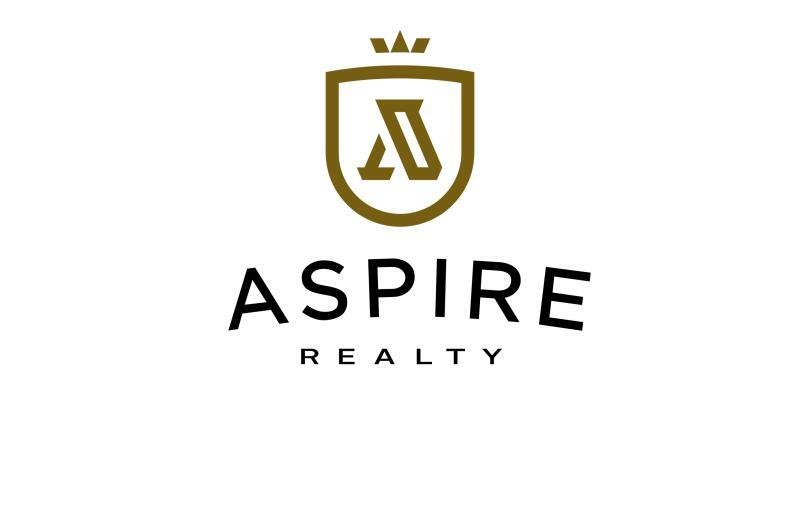 Katherine Kiernan - Aspire Team / Keller Williams Inspire Realty does not display the entire RMLS IDX database on this website. The listings of some real estate brokerage firms have been excluded.” “Information is being provided for consumers’ personal, noncommercial use and may not be used for any purpose other than to identify prospective properties which consumers may be interested in purchasing.”All property listing data is Copyright January 5, 2017 of the REALTOR® Multiple Listing Service. No reproduction, compilation, retransmission or distribution of this data is permitted in any manner without the express, written permission of the Fargo-Moorhead Area Association of REALTORS® RMLS.Information provided is not guaranteed to be accurate and should be independently verified.